Shalini is a passionate teacher and an enterprising woman. She runs ‘Phonics Power’ – an exclusive learning centre for phonics and grammar. She has been using Jolly Phonics extensively in her classroom since 2012. Phonics Power teaches over 300 children every year through its three branches across Chennai. 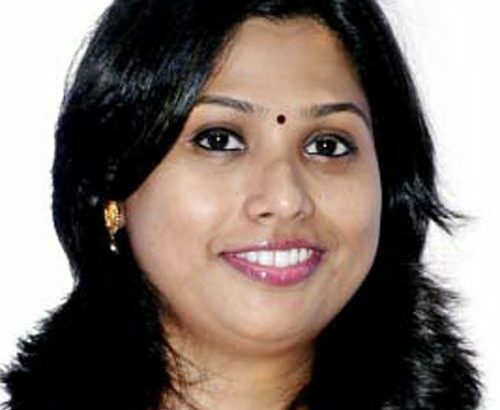 Shalini is actively involved in training teachers and has trained 1000+ teachers in Jolly Phonics/Jolly Grammar, whilst she has helped 60+ Primary Schools and Teacher Training Institutes implement Jolly Phonics, serving as the academic consultant and curriculum planner in many of these schools. She also helps them use guided and extensive reading effectively in their classrooms. She attends various workshops, conferences and seminars on teaching literacy in India and abroad.